Each animal of the Lunar New Year possesses certain traits which we often readily accept (or deny) as facets of our true self. 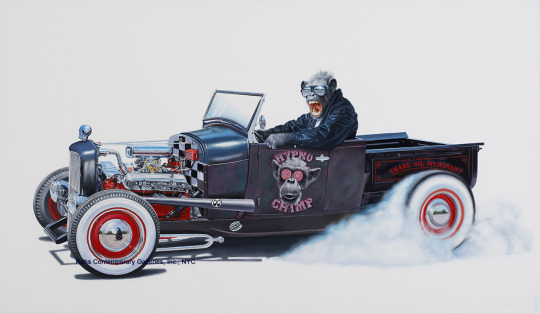 Tony South, Still Smokin, Oil on canvas, Rehs Galleries Inc. Click to inquire. The Monkey: Quick-witted, charming, lucky, adaptable, bright, versatile, lively, smart. Chinese New Year is celebrated this year under the auspices of the Monkey. The fantastic story detailing the contest held to determine the 12 animals is even more so a popular story on how the individual traits allowed each creature to complete the race. 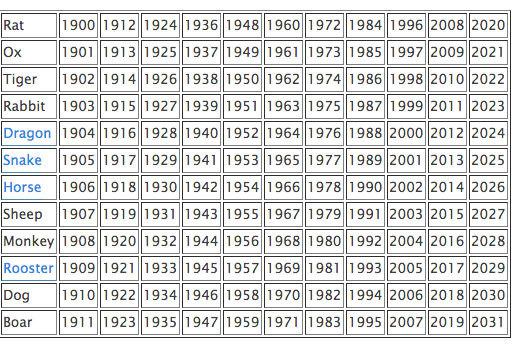 The animal identified with our birth year also lends itself to another way to analyze our personalities. 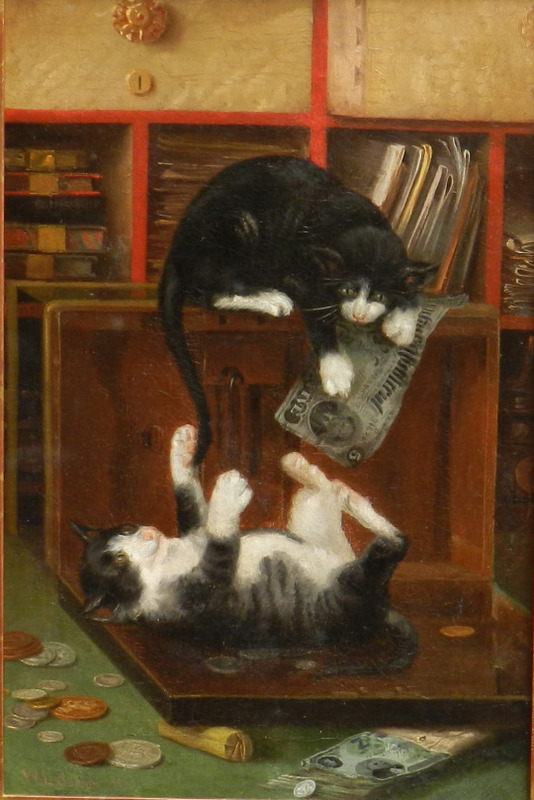 The animal representative of each year rotates every twelve years, each animal possessing certain traits which we often readily accept (or deny) as facets of our true self. 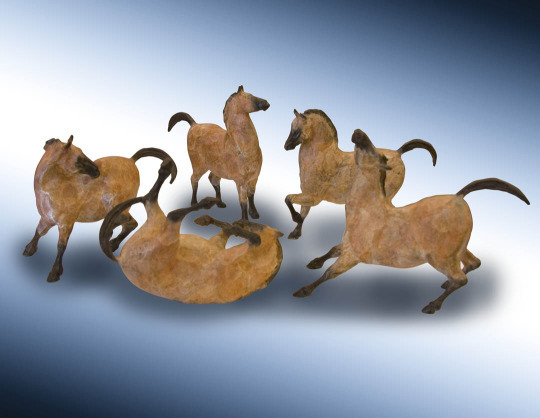 Like the astrological signs dictating our personal, business and love lives, Chinese New Year’s animals, whether known for their stubbornness, wit, or brawn demonstrate different cultures’ embracement of the cosmos. This is FADA's ode to the Chinese New Year Animals: do their traits listed below for each animal match up for you? Check out which animal you are and learn more about each animal's characteristics! 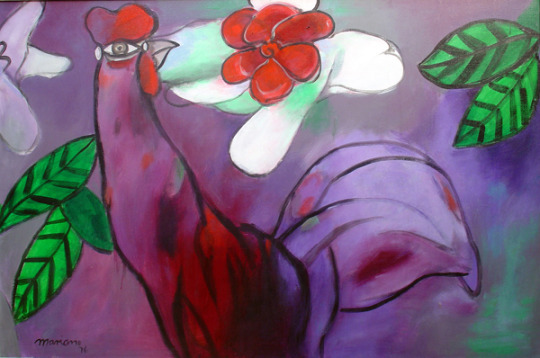 Mariano Rodríguez, Gallo y Flor (Rooster and Flower), Acrylic on canvas, Cernuda Arte. Click to inquire. 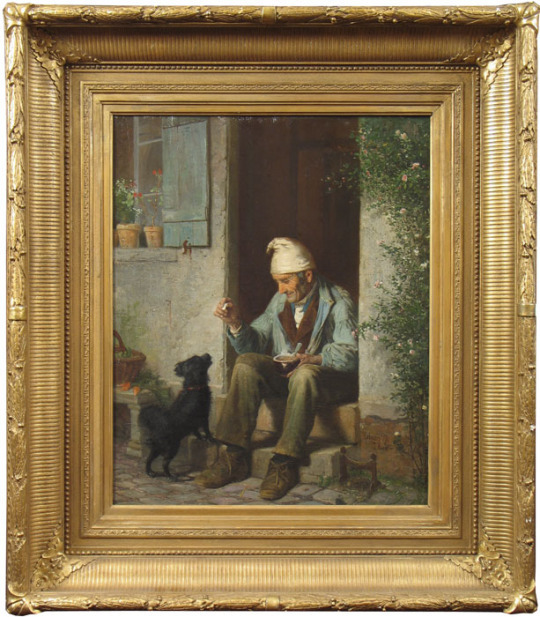 James Wells Champney, Old Man Feeding a Dog, Oil on canvas, Godel & Co. Fine Art Inc. Click to inquire. 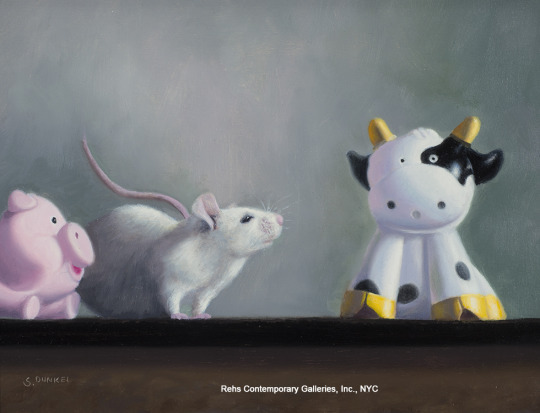 Stuart Dunkel, Holy Cow, Oil on panel, Rehs Galleries, Inc. Click to inquire. 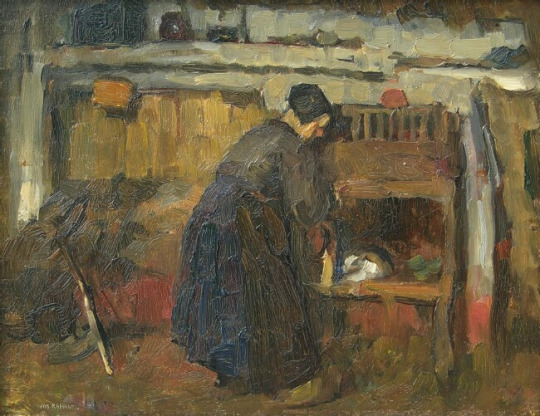 A combination artwork for the Boar and Rat. 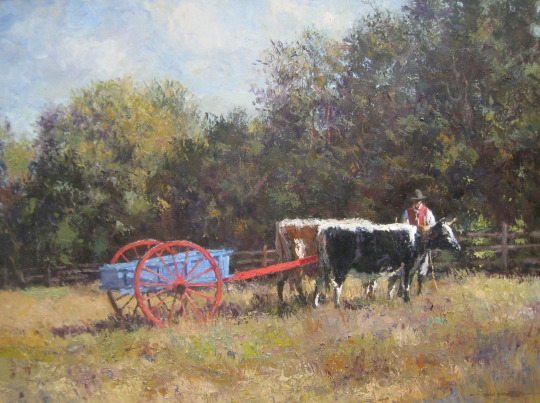 Todd, Reifers, Oxen and Cart, Oil on linen, Eckert & Ross Fine Art. Click to inquire. Leonard Baskin, Saint Anthony with the Red Monster, Wood engraving, Denenberg Fine Arts. Click to inquire. Another combination artwork and beastly interperation of both the Dragon and the Snake. Star York, Mares at Play (mini) Set of 5, ed. 1/30, Bronze, Guarisco Gallery. Click to inquire. 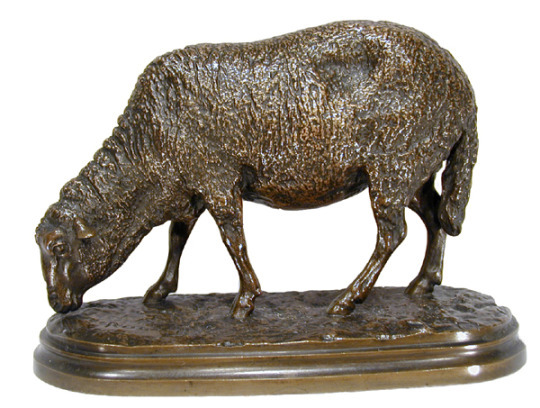 Rosa Bonheur, Grazing Ewe, Bronze; dark brown patina with golden highlights, Red Fox Fine Art. Click to inquire.